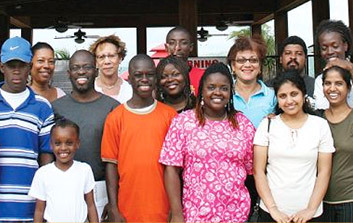 Host Your Group’s Next Event at Kool Runnings! 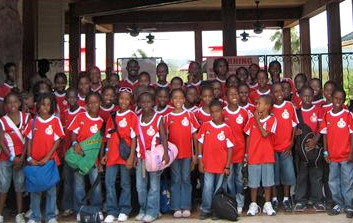 Kool Runnings Adventure Park can host your group event or party or you can even rent out the entire park! 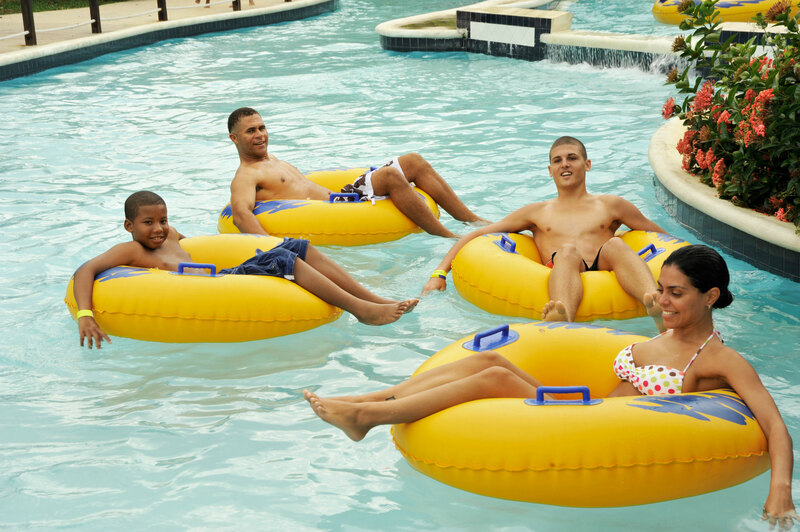 Offering special discounted rates for groups of 15 or more. Ask about our popular kids birthday parties. A Group Sales Specialist will help you organize your party or event & answer any questions you may have. Give us a call at (876)-618.0780! 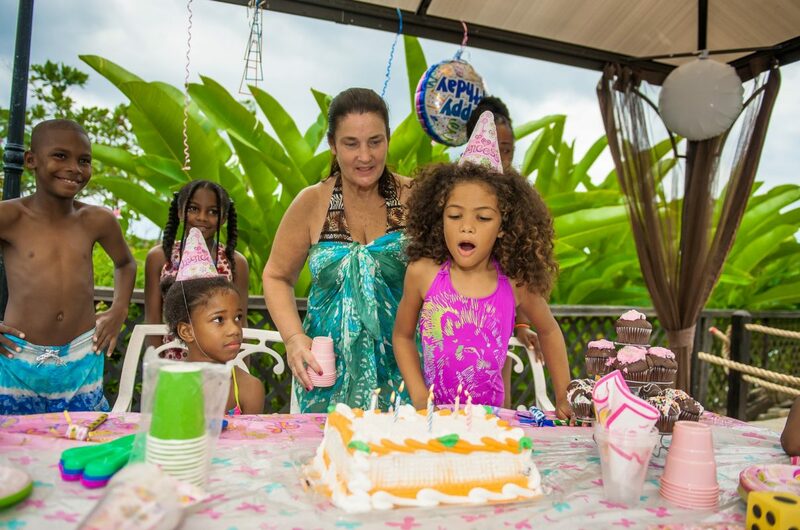 Have KOOL RUNNINGS host your next Birthday Party or Family Reunion. Let our team of professionals provide you with fabulous entertainment & great food, all in the relaxing & funfilled environment of the Adventure Park. We’ll do all the work so you can relax & enjoy the ride. 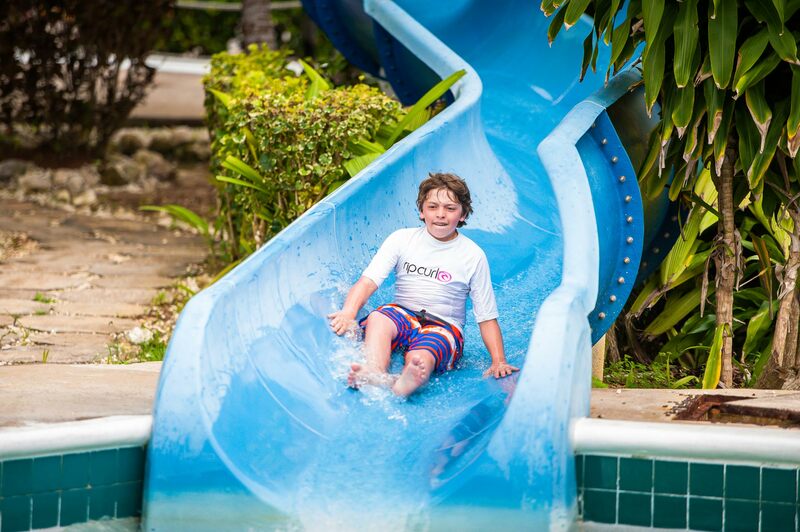 Pools may be booked along with Adventure Zone for parties on days on which the water slides are closed. 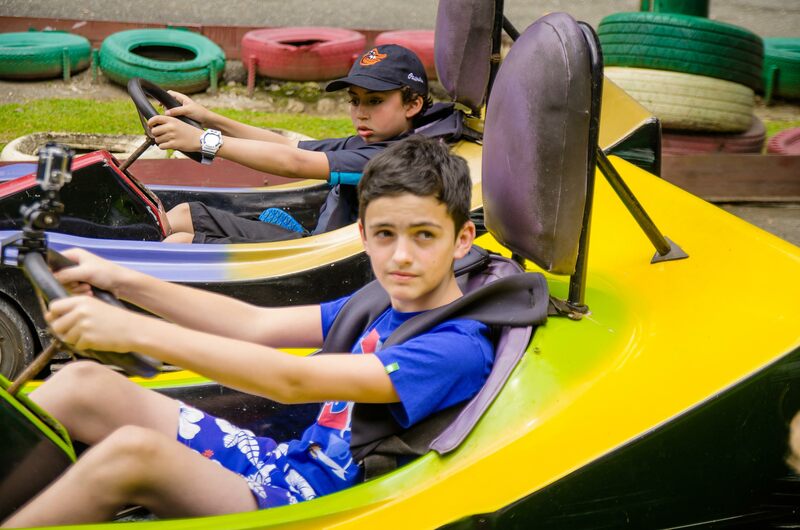 Kool Runnings provides an excellent location & facility for School, Church & Youth Groups. Offering plenty of space with funfilled activities. The entertainment is clean with wholesome appeal for people of all ages. 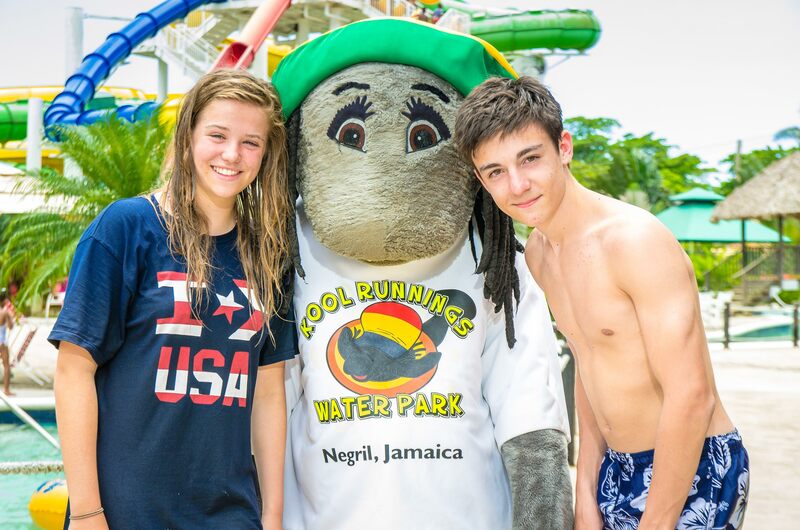 Show your employees how much you appreciate them by treating them to a day at KOOL RUNNINGS. 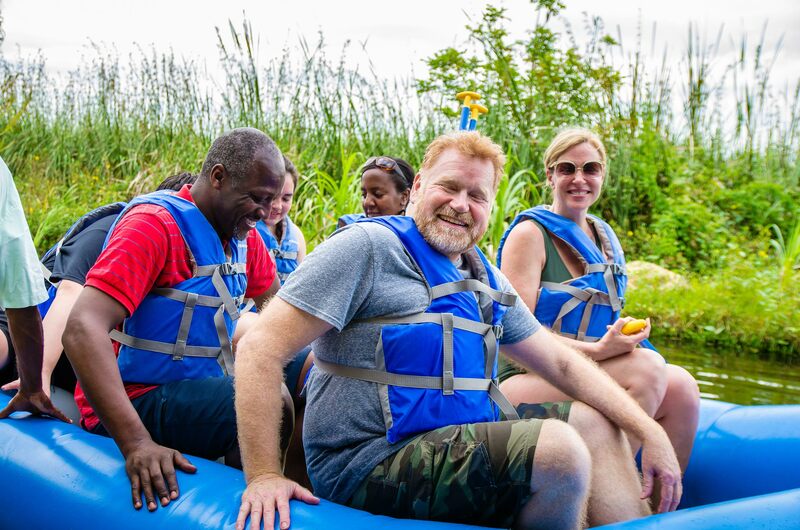 Strengthen the employer/employee bond as you all experience the time of your lives in a thrilling, uplifting & relaxing setting. Full park rental is available for your function or event. 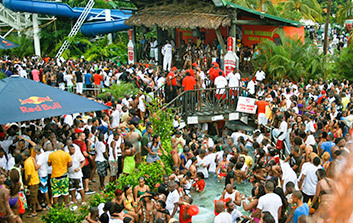 Our expansive stage, spacious grounds, central location & water features, present an ideal site for any large scale activity. Capacity is 1500 people with plenty of parking. Custom packages can be created to fit your needs. Speak to a Group Sales Specialist for more info. 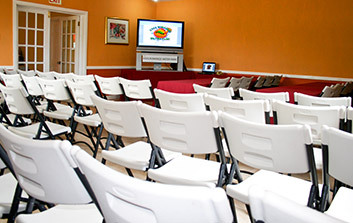 Kool Runnings offers a comfortable, air conditioned conference room for a convenient meeting location. The room seats up to 60 people conference style & 100 people theater style. Equipped with a 42″ Flat Screen TV, DVD Player & Multi-Media Projector. Call us for more details & Pricing.